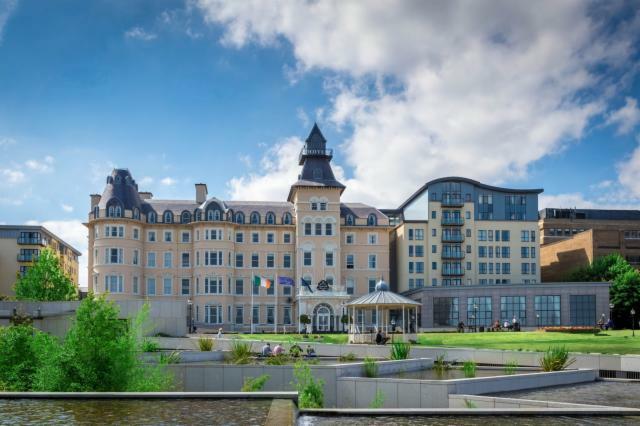 Welcome to the Luxury 4 Star Royal Marine Hotel, situated In Dún Laoghaire overlooking Dublin Bay, this much loved, family run and historic landmark Hotel is one of the most prestigious hotels in South Dublin. 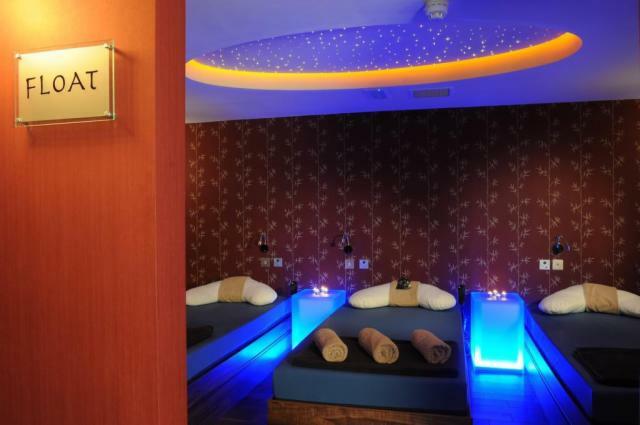 Dating back to 1828 and with a rich history, the hotel is situated in a unique location, within easy reach of Dublin City Centre and the Wicklow Mountains. 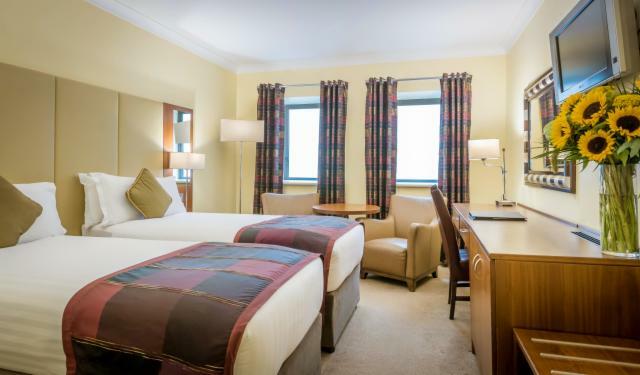 Travelling to and from the hotel is made easier by the Hotels proximity to the DART train line and Dun Laoghaire Ferry Port. The Air-coach service also provides a luxury door to door direct service to and from Dublin Airport to the hotel. Step into history and this luxury hotel as an ideal choice for any special occasion whether you are organising a conference or event, your own Royal Wedding, a romantic break, a spa and wellness experience or a business visit. Part of the family owned Neville Hotels, here at the Royal Marine, we hope that you will have an opportunity to visit us soon where our dedicated team are waiting to look after your every need. 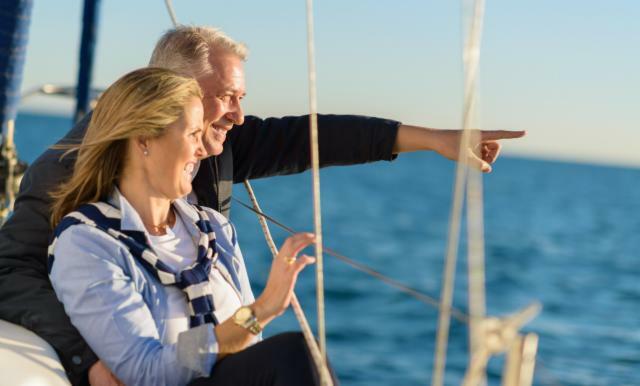 Let us help you to make your dreams come true at the Royal Marine with a luxury experience that will leave you with memories to treasure.